Gmail and Yahoo don't have facility to add Animated signature and even in gmail you can't add html signatures also. 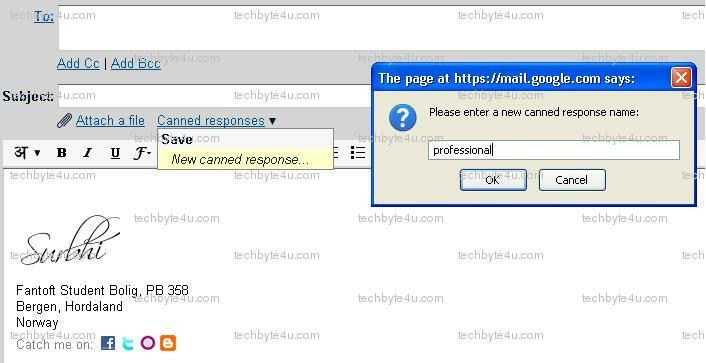 In this Post i will tell you how to add Animated and html signatures in Gmail/ Yahoo/ Hotmail/ AOL. 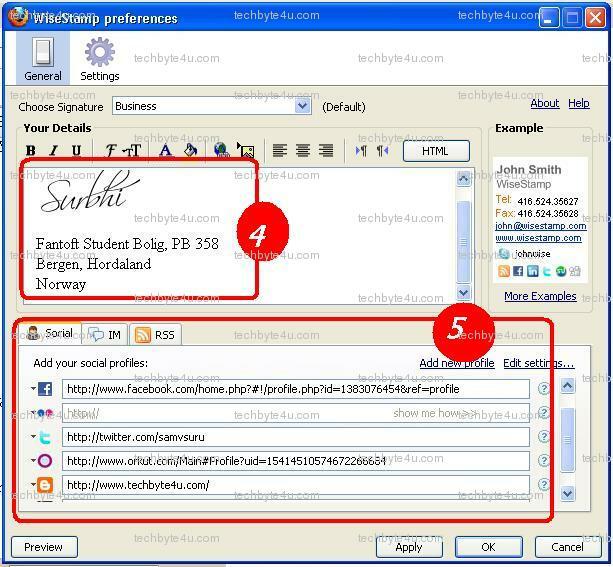 so that you can add both Professional or some charming Signatures inside your mail. 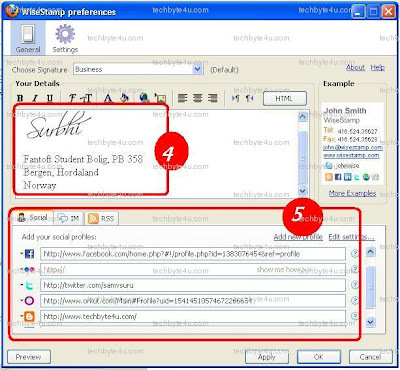 Auto insert signature while you compose new mail or reply any mail. 1. 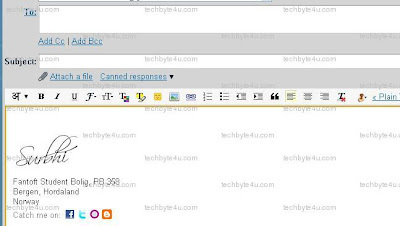 Download and Install Firefox addon Wise Stamp and restart your firefox. 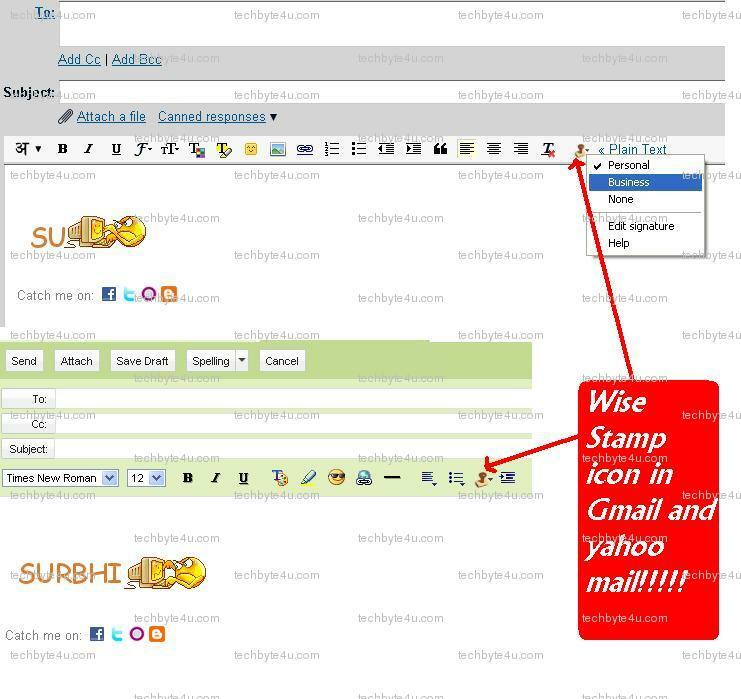 2. locate the WiseStamp Icon on the bottom of your browser. 5. (Optional) : Add your IM, social services and a Feed new to each signature. 6. Save and close the signature editor window. 7. 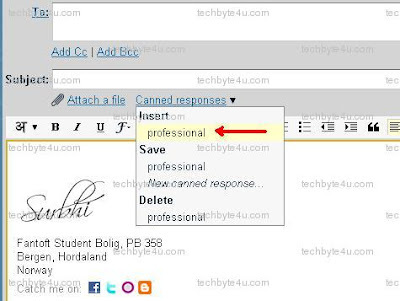 Now whenever you will compose an email.... this signature will automatically insert into mail. 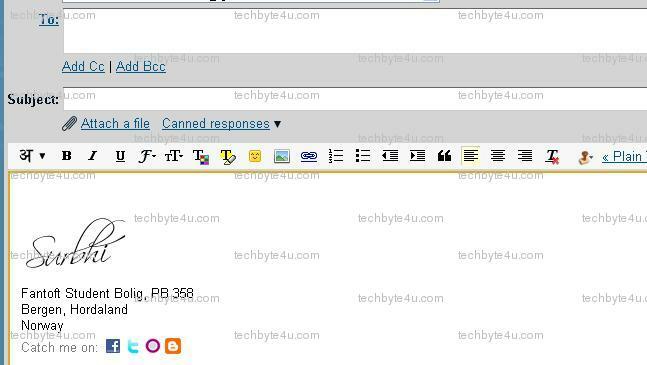 1.Open your gmail Account and go to Settings> Labs> and enable 'Canned responces' and 'inserting images' and save changes. 3. After completing composing and designing and save to canned responses as shown in picture. 4. 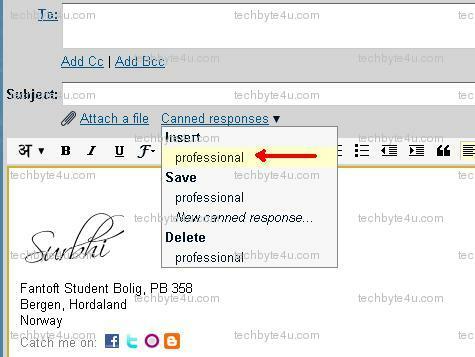 Now whenever you compose any mail, just choose signature from your saved canned responses and insert it. thanks surbhi..i was looking for something like this in gmail very badly...thanks again..
just go to Options > More Options > signature > choose 'Show a signature on all outgoing messages' > press 'rich text' > and paste your animated signature der > then save it.